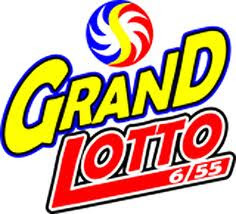 The Philippine PCSO LOTTO Results and Updates - As part of Pinoy lotto subscriber, this will be the new part of the pinoy project that aims to give pinoy lotto subscribers on the news, updates and results of the draw. This subject is to display from the official results of the Philippine PCSO Lotto results which can be viewed here to the best we can do, in timely manner especially for all Pinoy lotto subscribers who have a hard time to watch lotto results on TV. Lotto results can be viewed here.Thank you.